(Joe) Fresh Deals on a Thursday! 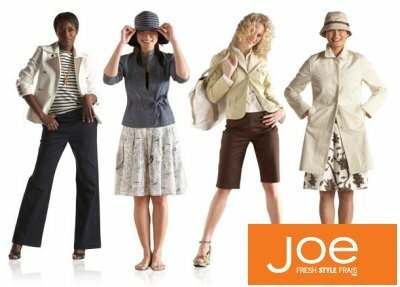 So, take this wealth of knowledge and get to your nearest Joe Fresh, (it is Thursday after all! ), because not only will you beat the pre-weekend rush, you can bask in the glory of not having to live without those cute jeans any longer!